Beacon Pump Spare Parts,Beacon Pump Spares,Beacon Pump Parts Suppliers. 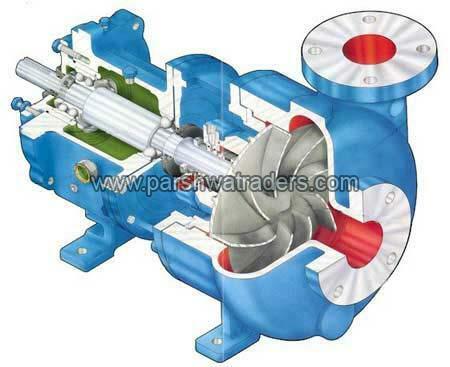 We offer Beacon Pump Spare Parts that are suitable for Beacon, Best & Crompton and Beacon Weir pumps. Our Beacon Pump Spare Parts can be availed for Beacon Pump models like SDC, SDB, SDA, BCP, BWP, DM, 4L3 and other pumps of L series, DRA, SDCC and more. We also offer full rotating assemblies for the above Beacon Pump models. These Beacon Pump Spare Parts are available in various MOC as requested like CI, SS, bronze etc.